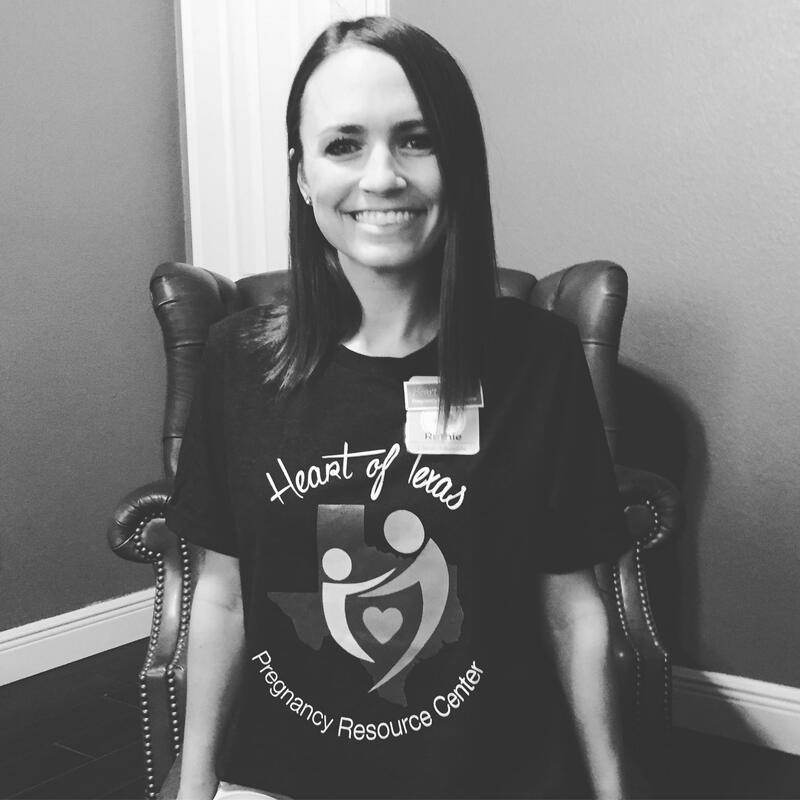 The past couple of months I have been training to become a volunteer client care advocate at the Heart of Texas Pregnancy Resource Center. My current season of life is busy and chaotic… I have 3 kids 3 and under, a traveling husband, we’re renovating a house (and selling another) and I don’t get much alone time but God placed a deep desire in me to fight for LIFE…. the lives of the unborn, the lives of their brave and scared and amazing mamas, the lives of the husbands and partners and support systems. 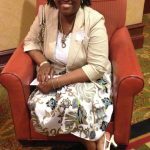 I now get to meet with women one on one for peer counseling, prayer, administer pregnancy tests, teaching baby care and parenting classes, provide materials and supplies for their children, and share the gospel. My work may only play a small part in the world but this is what being the hands and feet of Jesus looks like.